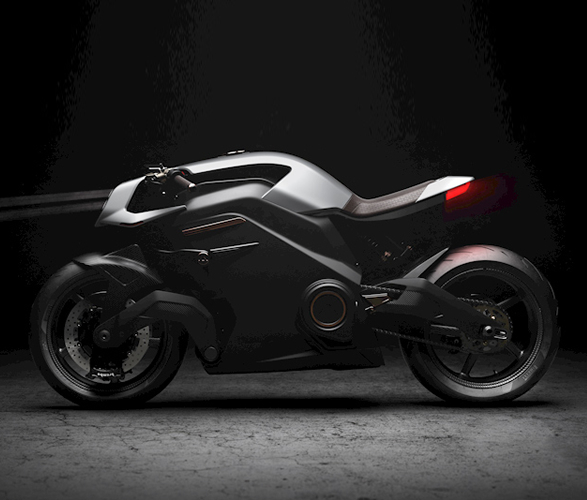 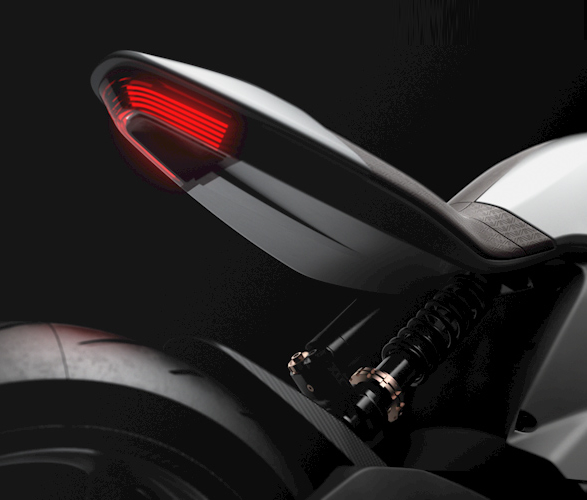 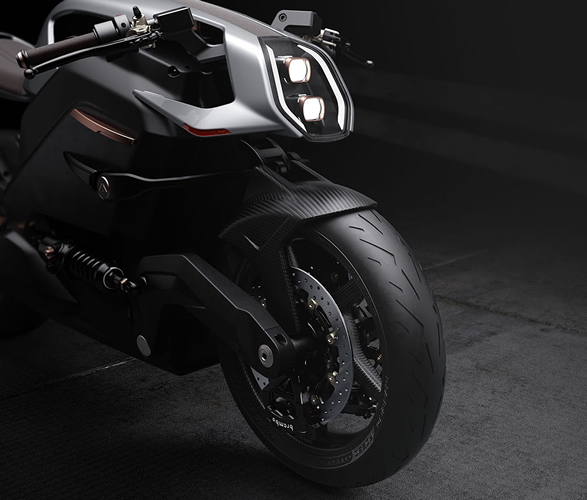 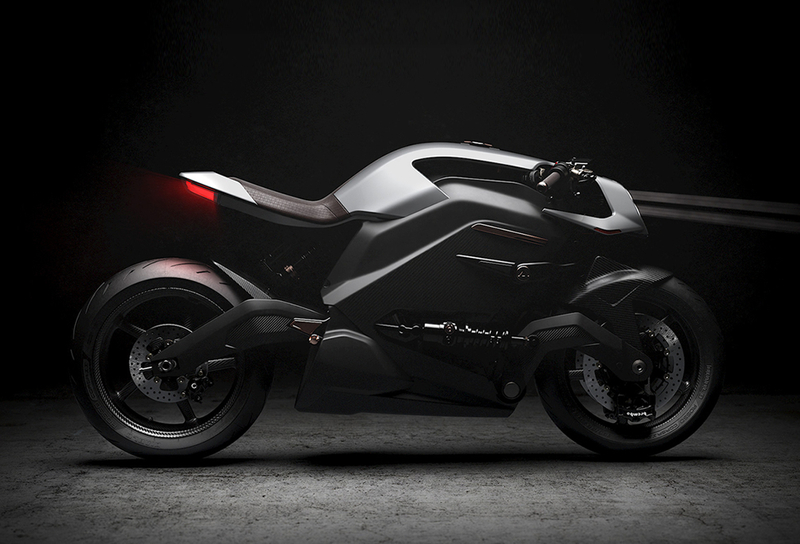 The innovative Arc Vector Electric Motorcycle is one of the most recent electrified phenomenons, this time in the motorbike universe. 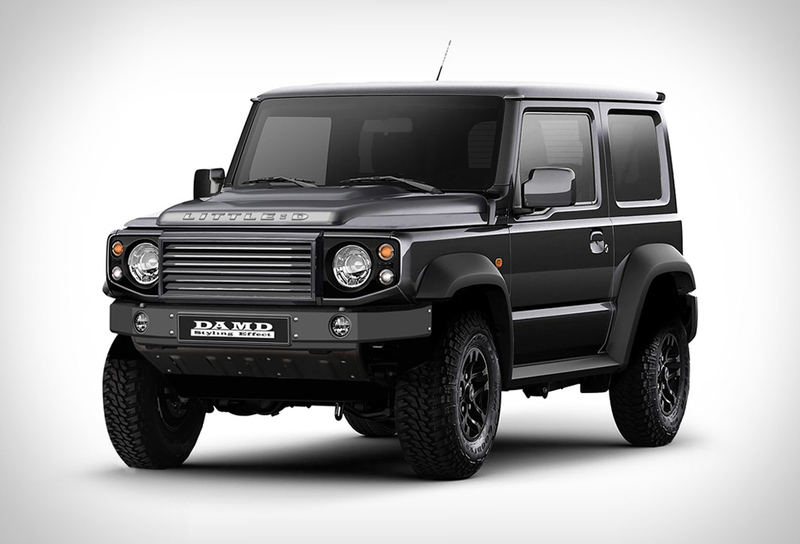 But this one is no small project. 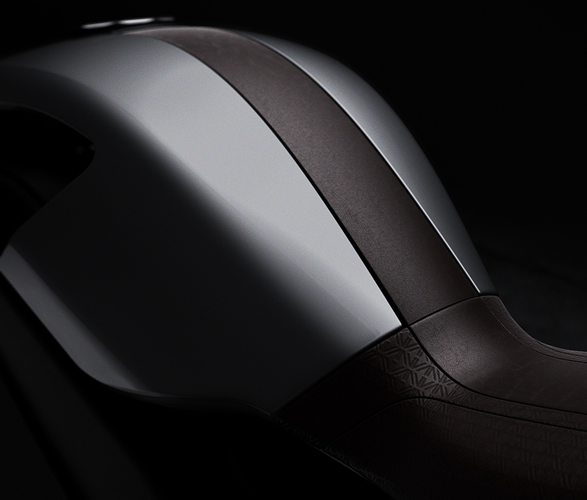 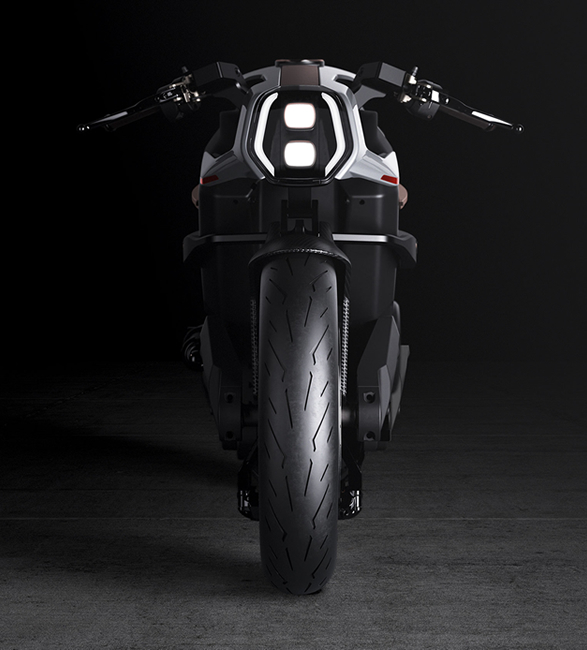 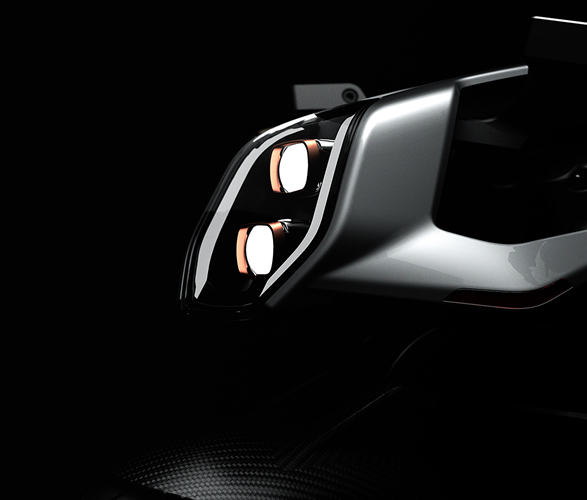 Dubbed to be the most modern and high tech electric motorcycle available, its features and figures are really impressive and well worth taking a look: 0 to 60 under 2.7 sec, a limited top speed of 150 mph, and a more than reasonable range of up to 170 miles, plus several programming maps that can adjust the bikes´ response to the driving style of your choice. 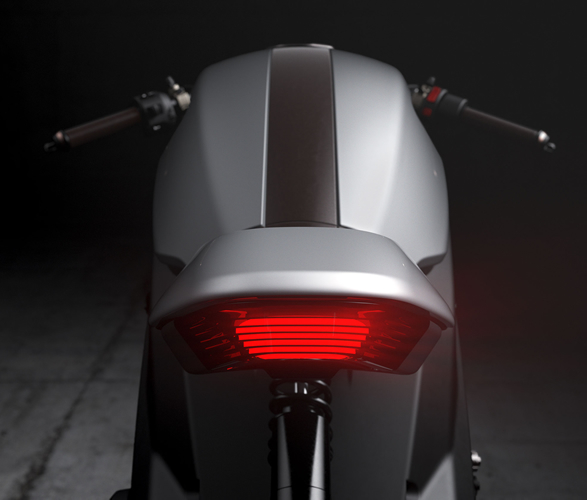 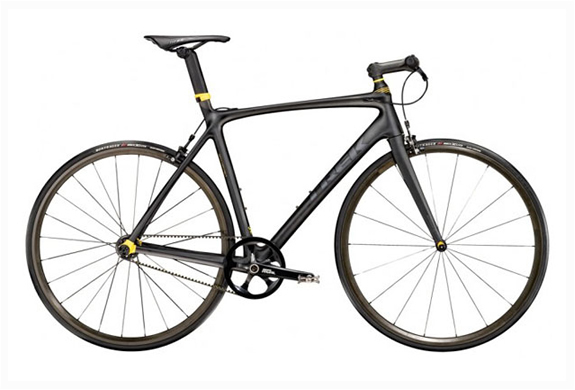 But that’s not all, Arc Vector is more than a simple bike, it’s a whole tech system that includes a smart helmet with Head Up Display (HUD), it also enables you to use voice control and onboard wi-fi. 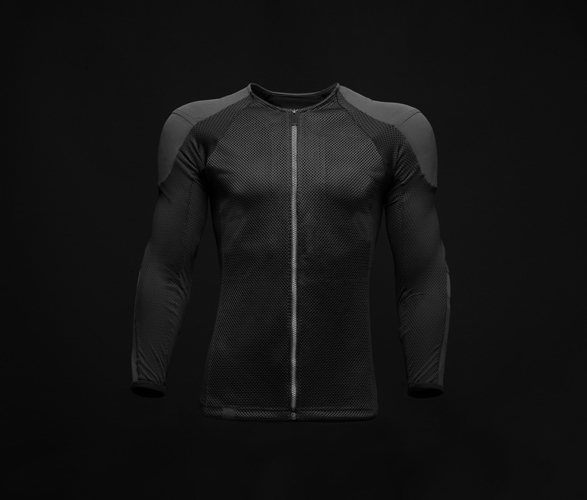 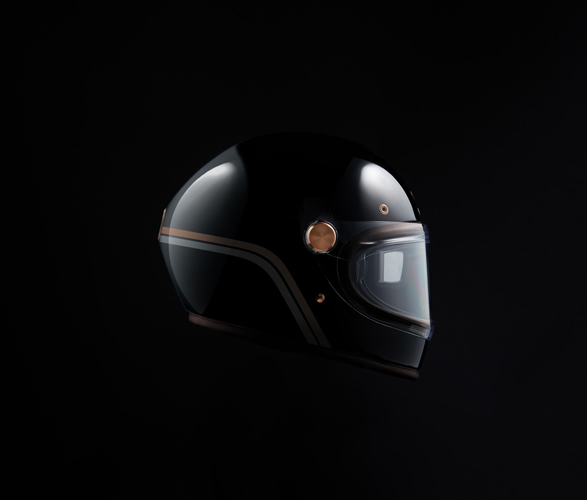 Along with the helmet you also get a haptic jacket that includes a system similar to those fighter pilots use, warning you through vibration of possible upcoming hazards or mechanical issues. 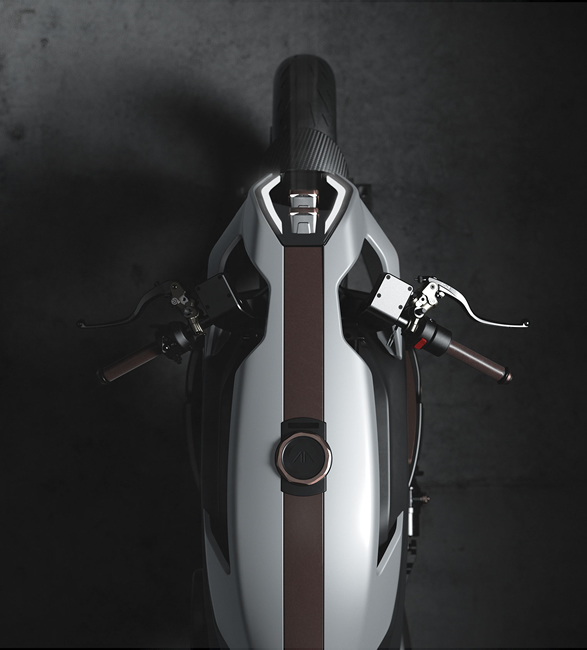 This astonishing neo-cafe-racer is built with extreme attention to detail, using quality materials, and is close to perfection.